Book lovers guide to what to read next!!! I am a HUGE Dr Scarpetta fan but I have to say that the latest book that I got given for Christmas was not that thrilling. 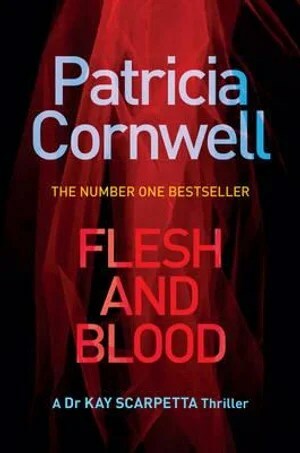 It started off well, with a strange incident and Dr Scarpetta’s house, Marino in his typical bad mood, Janet moody and withdrawn hiding something interesting for sure, and a suspected killer that doesn’t seem to fit. But it just never seemed to take off or grab me. It never peaked at that “leave me alone I want to keep reading” point. The book had an interesting storyline and so much potential but just plateaued soon after it started and never really went anywhere. Maybe I do just need to read it again?